All clarinettists with a feel for jazz will warm to the six short but contrasted movements in this suite. 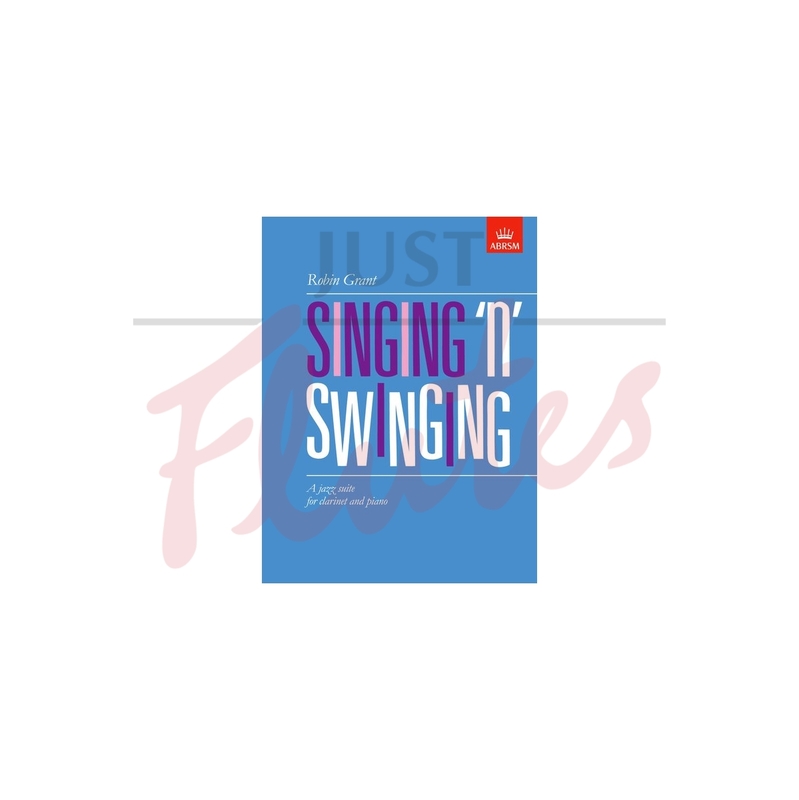 It explores various jazz idioms from the Twenties-style 'Two Seater' and the romantic and richly chromatic 'When the last petal falls', to the off-beat syncopations of 'San Remo's'. Robin Grant has a strong sense of melodic line and writes well for the clarinet and piano, creating an interesting interplay between the two instruments.